First comes love. Then comes Fête. This is your one day. It’s your day to start all years to come. Your day to hug and dance and share with the people you love the most. You want this day to feel like you. You want this day to be remembered by everyone. 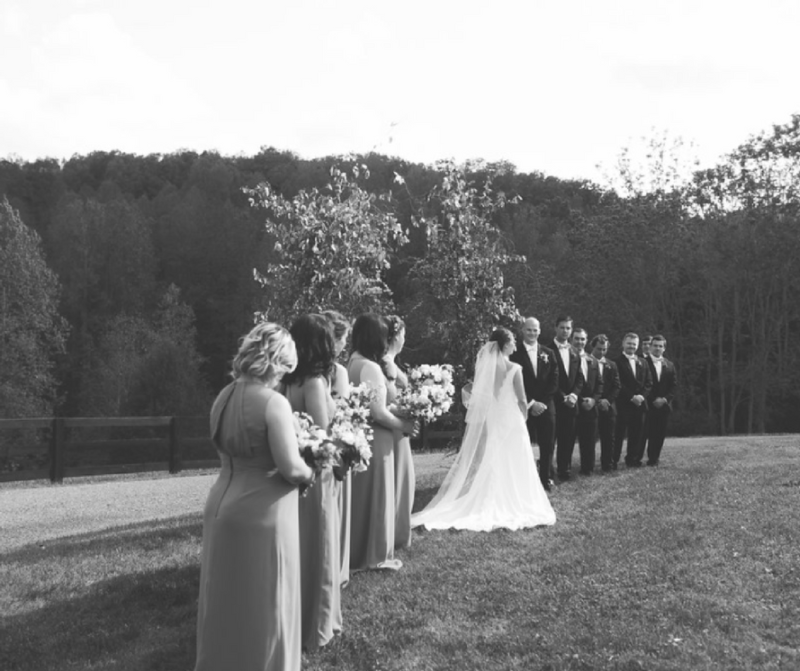 Fête Weddings can help you create that day. We are a full-service wedding consulting and design firm. Our goal is to discover the unique story of each bride and groom to transform their vision into a seamless celebration. Imagine your guests, wide-eyed, saying to each other, this wedding is so “them.” That’s how you want them to feel. And that’s what we can help you accomplish. Our extensive background in design really helps us draw out your personality and style, and make them part of your celebration. From the invitations to tablescapes to the tiny details here and there, you’ll have a wedding that is as unique as you are. The Planning Blueprint package is perfect for newly engaged couples and for those that started planning but have hit a couple of snags along the way. Newly engaged couples, put your planning on the fast track. Let Fête Weddings educate you on wedding 101, recommend reliable vendors, and develop custom planning tools to make planning a breeze! * Additional consulting hours can be added to help you throughout your wedding planning process. Fête Weddings offers editorial and photoshoot services. If you have a vision or you need ideas that will achieve your goals—we are your go-to team! We will help you produce a style shoot that will provide you with a library of images for you to use to promote your brand. From idea creation and design, hiring professional models and photographers to sourcing designer gowns and decor, and styling. We will collaborate with you to produce eye-catching images for your brand. 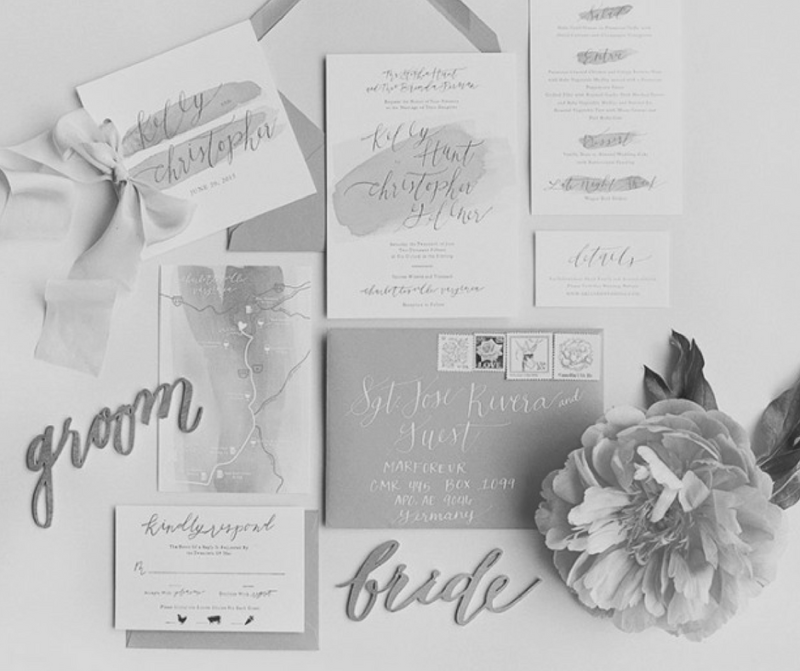 The Design Blueprint package is perfect for those who plan to produce the details of their wedding (linens, flowers, invitation, day-of paper goods, tablescape, etc.) but want assistance with defining their style, hashing out ideas, and providing reliable resources and expert advice. Step #1: Explore and refine a vision of your wedding before getting down to business. We have been producing events, activating brands and marketing businesses for over 15 years. And we love sharing our industry knowledge to help others get in "the biz." Is your dream job to be a wedding planner or are you currently working in the wedding industry and need help to achieve your business goals? Drop us a line to schedule an appointment so we can discuss your goals. Once we know a little more, we will create a custom proposal together outlining the objectives, recommendations, process, and cost. Our Designer Weddings are highly specialized, custom-designed events produced by Fête Weddings to ensure a completely unique occasion utilizing the finest craftsmen and materials available. Under the direction of executive producer Wendy Wyne, your wedding will unfold seamlessly in a spectacular celebration. * To ensure we deliver the best creativity and customer service, we will only be accepting a limited number of clients per year. Get the gift that will have the couple thanking you for years. We will provide them with unbiased advice and industry knowledge. After all, they are looking to you for help, and we have planned over 200 stylish weddings!